Who is u favoriete character ? Your favoriete from Woody's Roundup ? Which Character is the best addition to Toy Story 2? 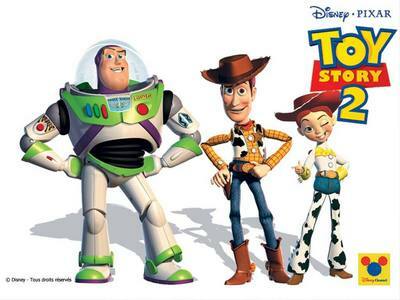 what was your favrite part of toy story 2? a comment was made to the poll: Who was the better villain in the movie? a comment was made to the poll: Who is u favoriete character ? a comment was made to the poll: what is your favoriete quote from the movie ? a poll was toegevoegd: Who is the main antagonist? What was the name of the attached short film that was shown with Toy Story 2 ?